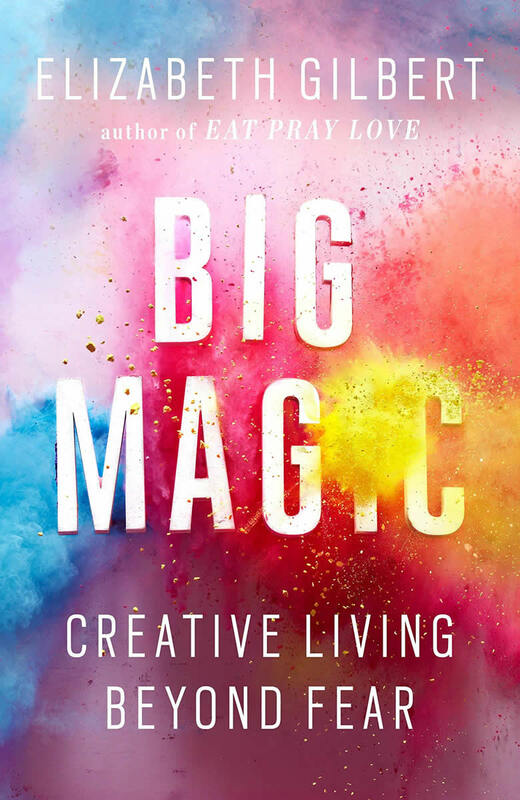 Misty and Lisa review the #1 New York Times Bestseller Big Magic: Creative Living Beyond Fear by Elizabeth Gilbert. In this non-fiction work, Elizabeth (who is also the author of Eat, Pray, Love: One Woman's Search for Everything Across Italy, India and Indonesia) doles out practical and inspirational wisdom for getting over blocks and living a more magical, creative life. You can visit Elizabeth Gilbert's website here! Elizabeth also has a podcast, called Magic Lessons. To listen to the Elizabeth Gilbert podcast, click here.